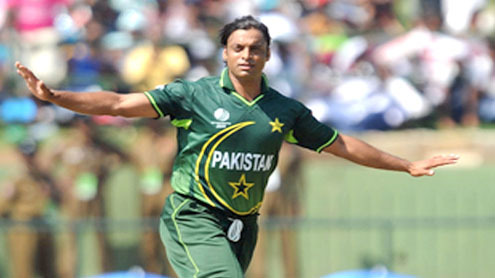 World’s fastest bowler Shoaib Akhtar is planning to stage a comeback into cricket these days. Sources close to the fast bowler revealed that Shoaib Akhtar has signed of a deal with a major multinational brand and is busy shooting their advertisements. Last year Akhtar had announced his retirement from international cricket during World Cup 2011 and has avoided spotlight ever since. There were rumors earlier that he signed a contract with a private TV channel a few months back but nothing materialized out of it too. Sources have confirmed that this time around it is for real and Shoaib is planning a major comeback. Interesting page indeed! I am very glad that you shared this.